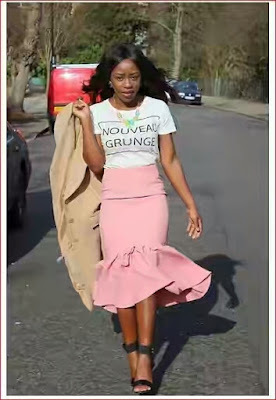 I'm sure you've heard about the peplum tops and peplum skirts, but what about the peplum hem? 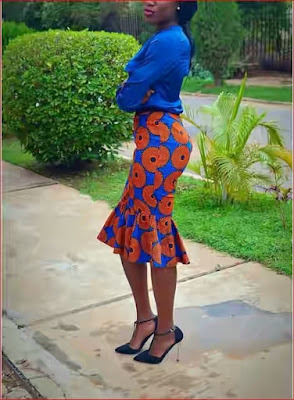 Peplum hem does almost the same work as the peplum top nd skirts. It brings out your figure/ body shape regardless of however it is. 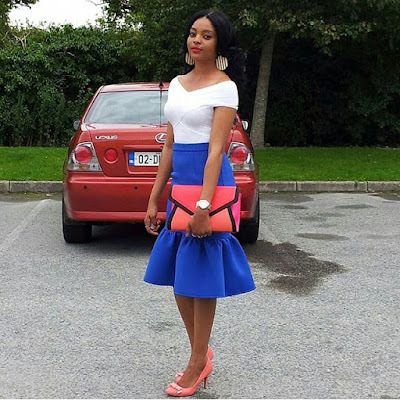 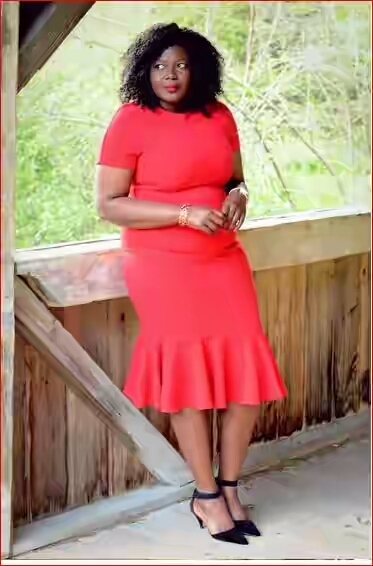 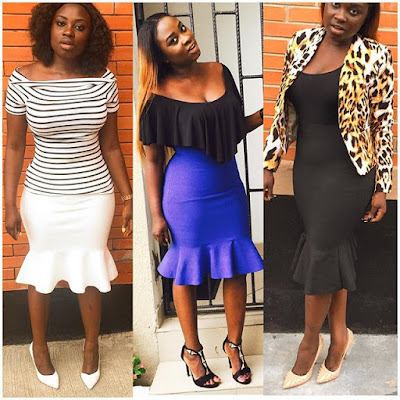 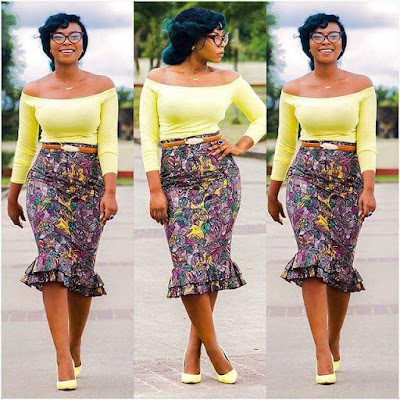 See photos of peplum hem styles after the cut..